Waterfront Home BEING SOLD OFF MARKET. 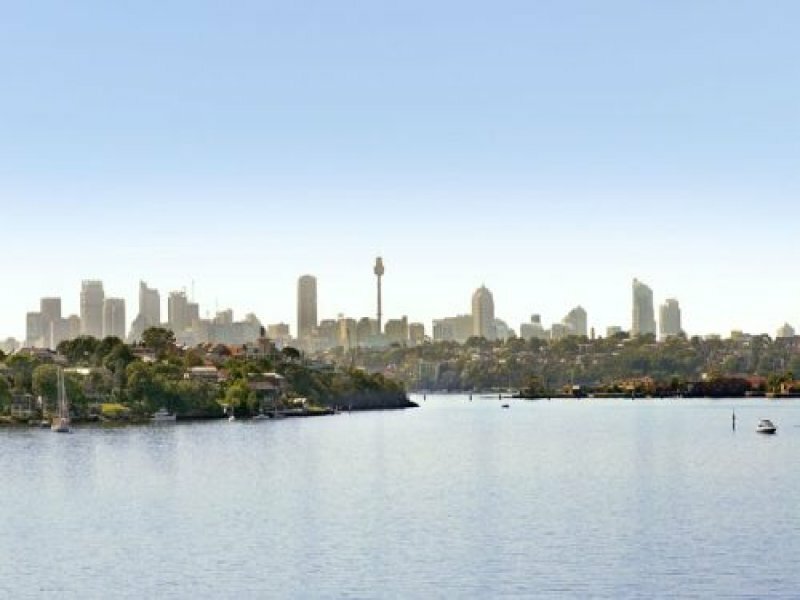 A rare opportunity to secure a deep waterfront property at Hunters Hill. Featuring four bedrooms, timber floor boards, open plan living. Panoramic Views into CBD. Land Size approx. 870 sqm. Privileged with an off street waterfront setting. 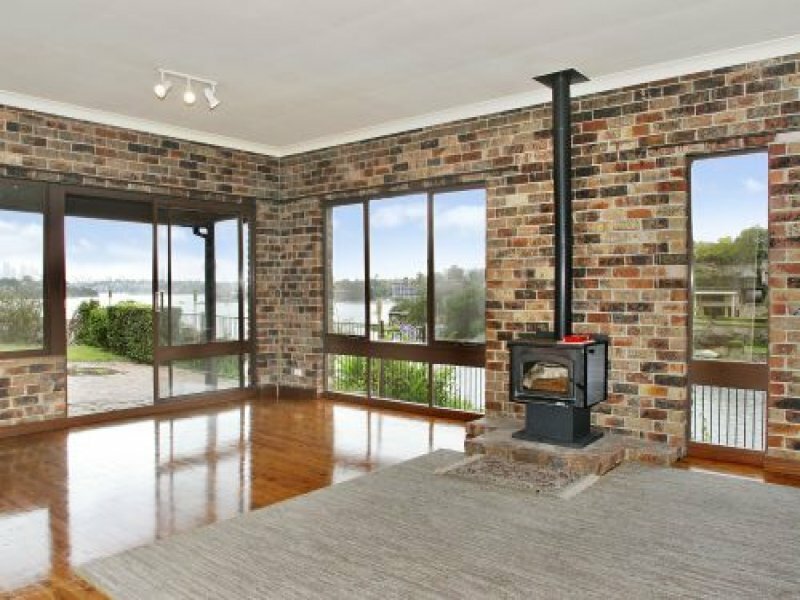 This tightly-held home achieves spacious family living with intimate harbour views. Close to acclaimed schools and restaurants. Featuring a stunning outlook over water sweeps from CBD to Cockatoo Island, spacious entertaining area with timber floors spilling onto a level garden area. Bathrooms and harbour view kitchen have scope for upgrades. 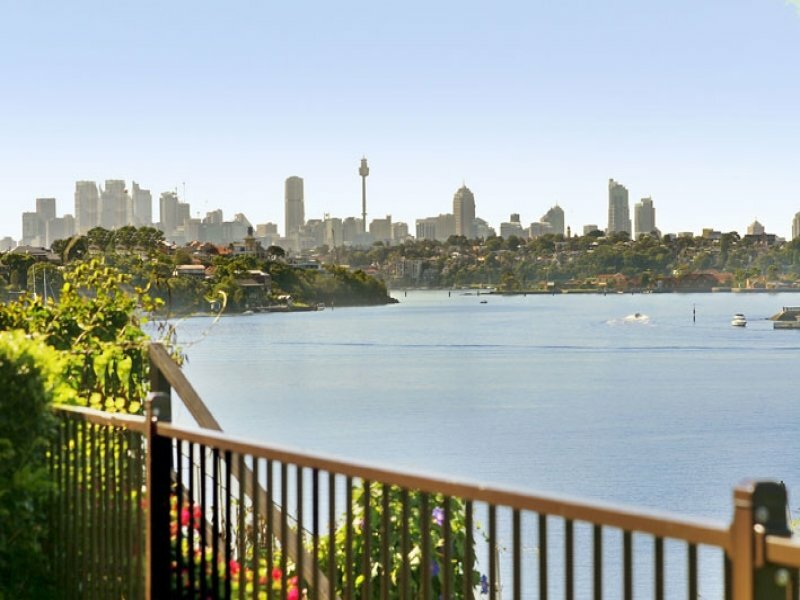 An incredible opportunity to purchase a deep waterfront property in exclusive Hunters Hill. The potential is limited only by imagination (STCA), Open Double carport. Offers easy access to Hunters Hill shops and fast city commute. Open for Inspection Saturday 6th January, 2018 between 12.30 and 1.30pm. If you would like to attend please call Janet 0419 207 023 for property address. Alternatively call for a private viewing.